I don't see any resemblance to Charlie, but he is the spitting image of Joe Cocker. 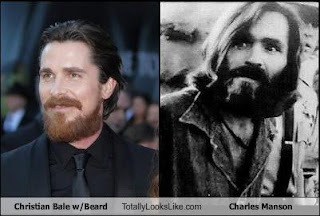 I actually think Christian Bale is in some ways just as scary as Charlie! On a slightly lighter note than my previous posts. 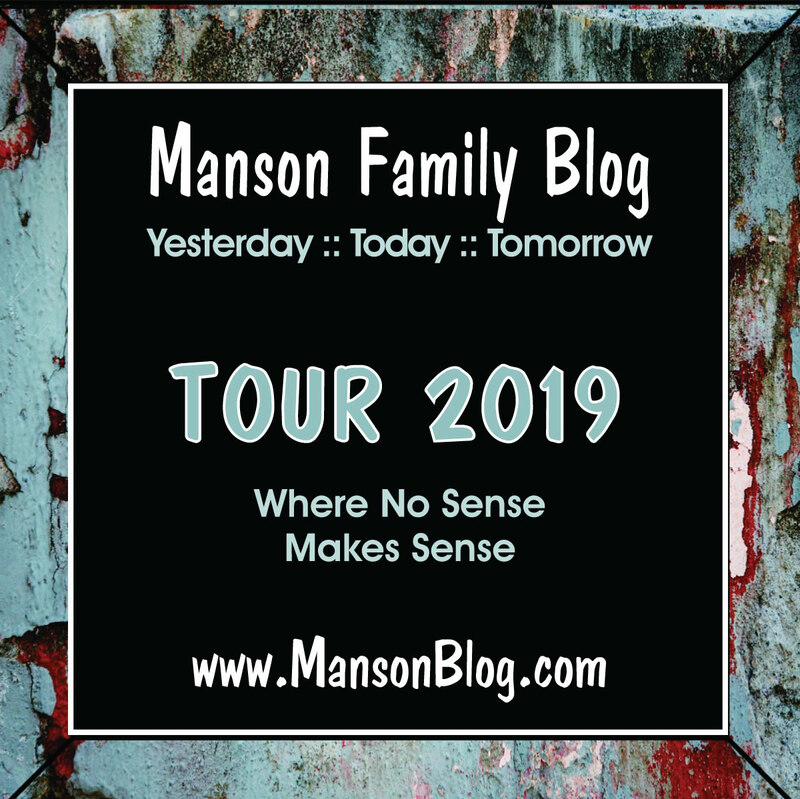 If you put a picture of Gotye next to early 70s Manson, it's almost identical.